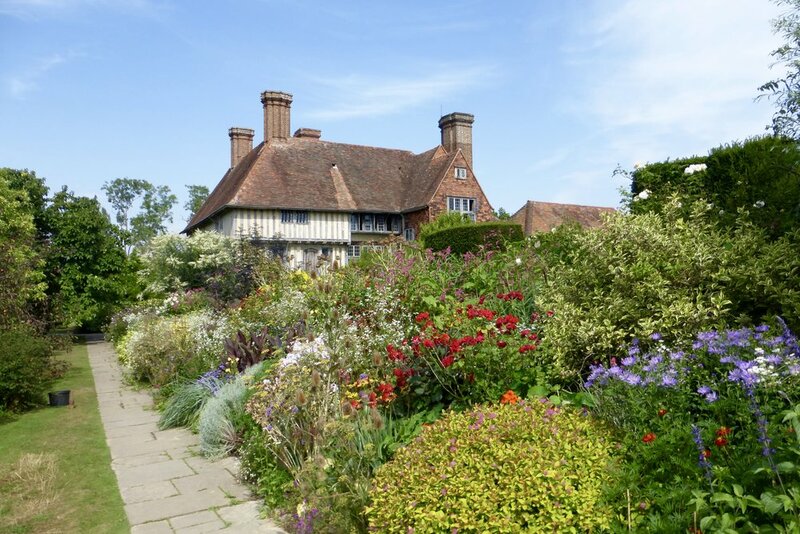 Of all the gardens I visited on my September 2014 garden tour of England, none left a stronger impression than Great Dixter. Great Dixter is the horticultural masterwork of the late Christopher Llyod, an icon of English gardening and garden writing. 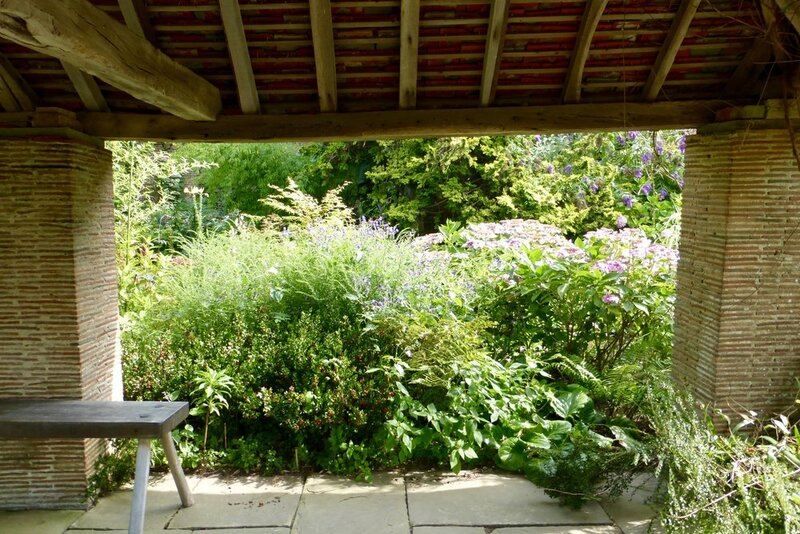 Since Lloyd's death in early 2006 the garden has been skilfully guided by Fergus Garrett, who continues to tinker and play with plants in the same effervescent spirit as his mentor. The reason Great Dixter left such a strong impression on me is because it feels like the most genuinely loved garden I've ever visited. It is the embodiment of a joyful obsession with plants and an unbridled enthusiasm for creating living, breathing, horticultural art. Nobody would claim this is a "low-maintenance" garden - indeed for anyone as committed to gardening as Lloyd and Garrett are, the concept of "low-maintenance" is a sort of blasphemy. Dixter is a constantly evolving tapestry, a never-ending show, and in a world consumed by an apparent lack of time and lack of interest in horticulture, a resounding, almost anarchic, testament to what is possible if you pour yourself into gardening with reckless abandon.